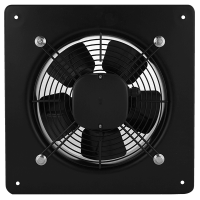 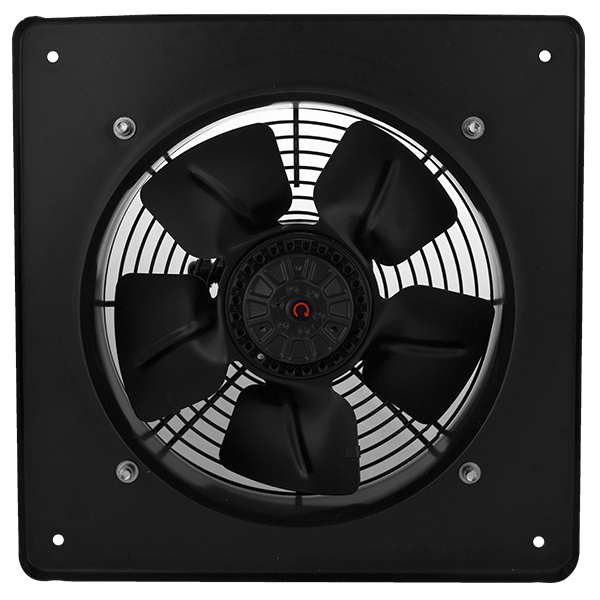 This plate mounted fan is designed around an advanced, high performing steel impeller. 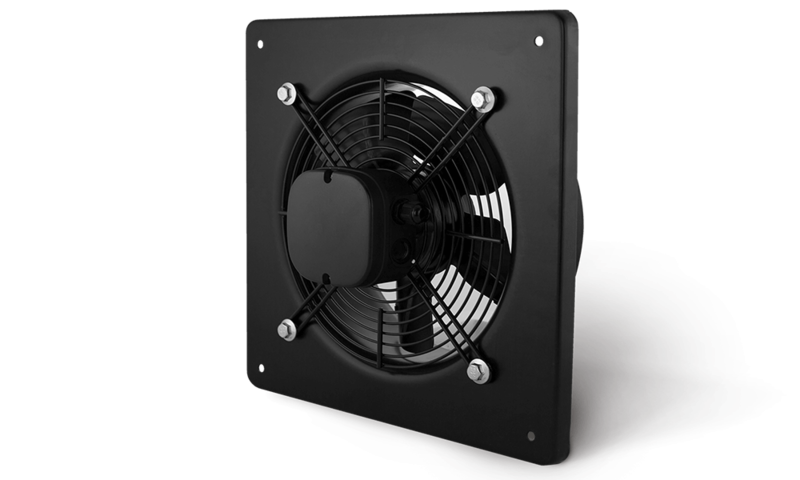 It can be mounted at any angle making them highly flexible for site installations. 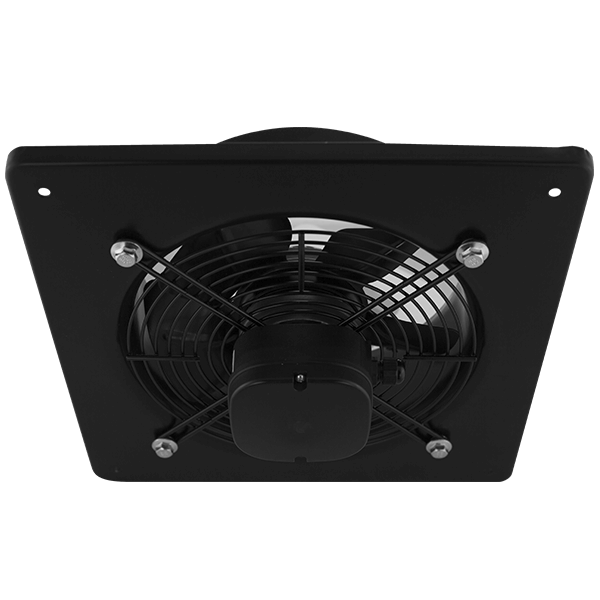 Available in 9 standard sizes from 250 to 710mm, either single or three phase. Contact your local sales office for order code.